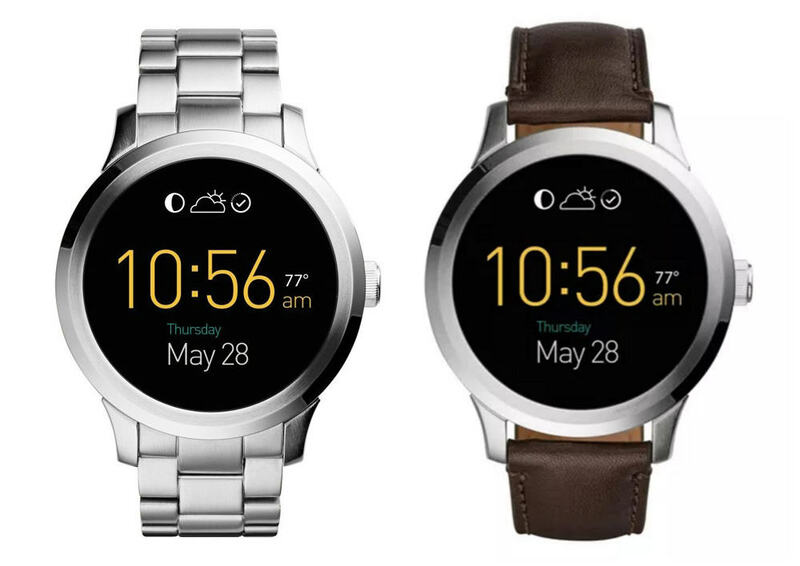 You are here: GeekSays Technology News » Smartwatch News » You can now buy the Fossil Q Founder smartwatch! After months of waiting, Fossil Q Founder, the traditional watch manufacturer’s first Android Wear smartwatch, finally made its debut. It was a more than welcomed product, offering all the technology of a smartwatch stacked in an elegant and stylish body, perfect for wearing even with a more formal outfit. According to Tech Times, the wearable is starting to hit the stores and it can be yours for $295, a very good price, considering the things it can do and, of course, the way it looks. Not to mention that it’s basically the best choice for anybody who wants a stylish smartwatch, since one of its competitors, the TAG Heuer smartwatch, has a price tag of $1500. We should mention that the Fossil Q Founder doesn’t come with your usual Android Wear interface, but a custom made Fossil smartwatch OS, with the company’s own add-ons. For example, you have a couple of great watch faces or the Q Curiosity app. The latter provides mini-challenges daily, making users do something out of the ordinary. Under the hood, the Fossil Q Founder comes with an Intel chip and 4 GB of RAM, while the 400 mAh battery can deliver 24 hours of functioning. Most likely, you won’t need to charge it every night, but it depends a lot on how you use it. It’s a relatively light watch, being 46 mm wide and 13 mm thick, almost the same as LG’s Watch Urbane. It also weighs around 70 grams and has an IP67 certification, but this doesn’t mean that you can take it for a swim. Make use of this certification just in urgent situations, like when you’re outside, it starts raining and you need to use the watch. What are your thoughts on the Fossil Q Founder? Is it worth $295?